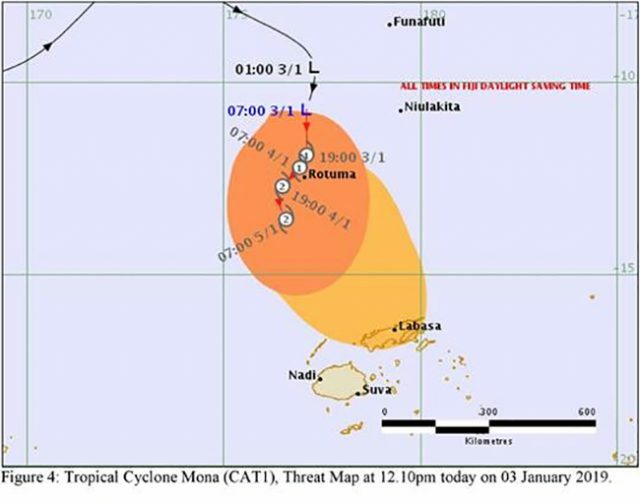 Damaging gale force winds is expected to be experienced in Rotuma in the next 6 to 9 hours with Tropical Cyclone Mona moving south towards the Fiji Group. 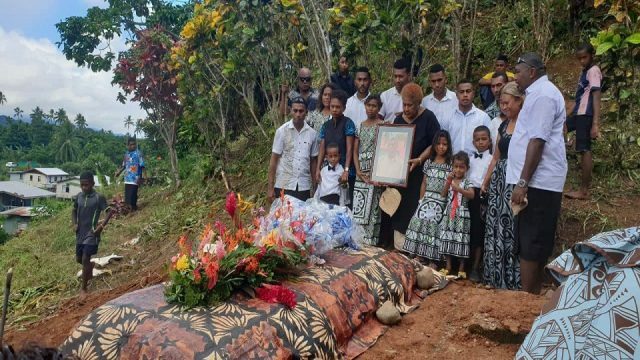 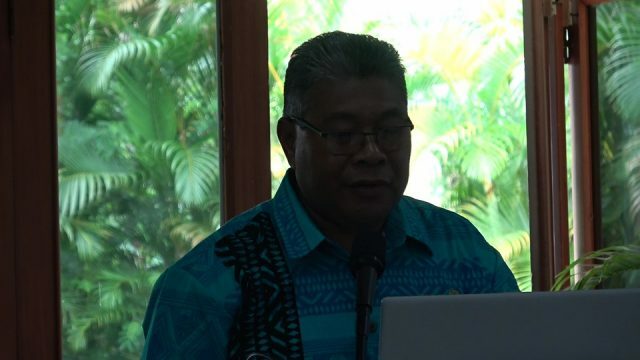 The Fiji Meteorological Services states that in 42 to 48 hours, people living in Vanua Levu, Taveuni and nearby smaller islands, Lau and the Lomaiviti Group are expected to experience Gale Force winds. 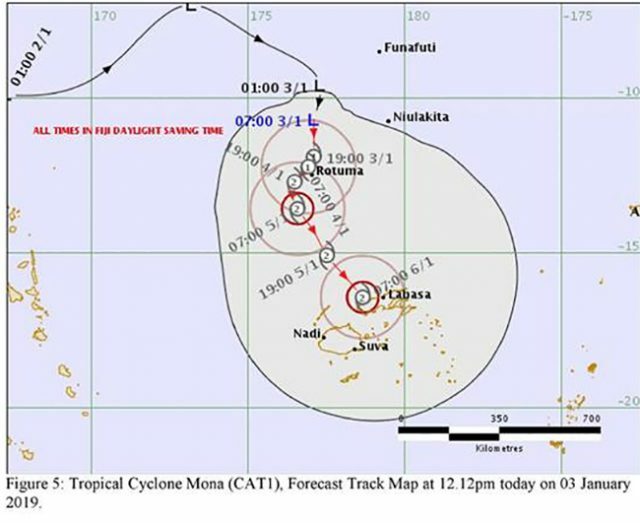 TC Mona may further intensify into a category 2 tropical cyclone in the next 24 to 36 hours as it approaches Fiji. 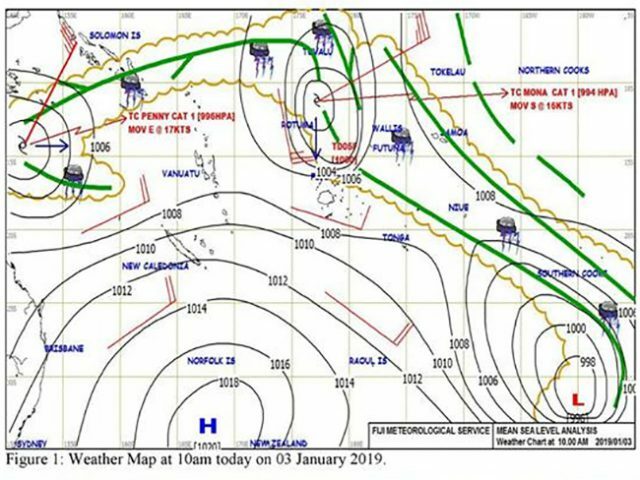 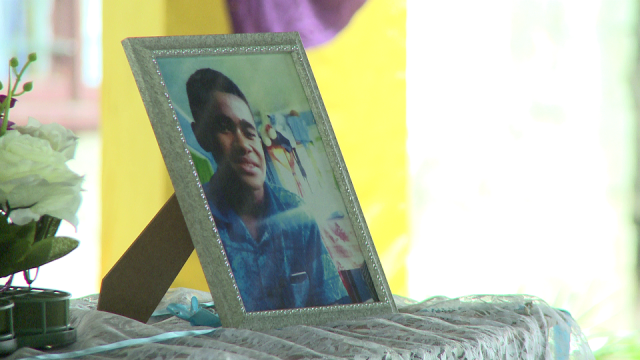 Acting Director Viliame Vereivalu says, on this track, the system is expected to be located about 20km southeast of Rotuma or about 490km north-northwest of Labasa at 10pm today and about 100km southwest of Rotuma and about 490km northwest of Labasa at 10am tomorrow. 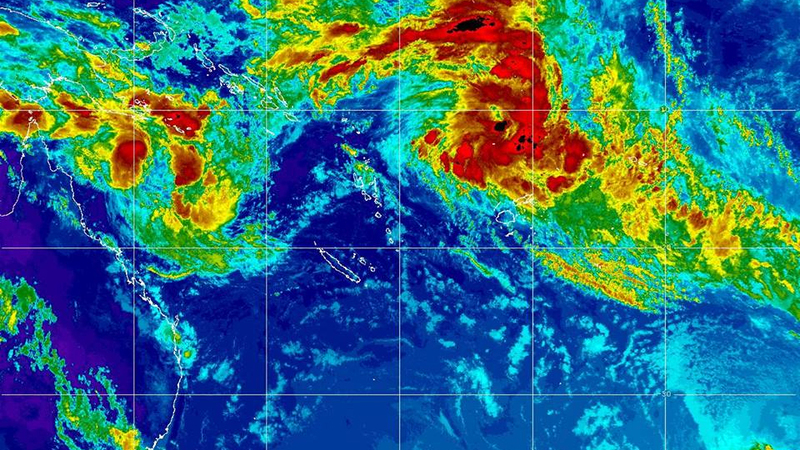 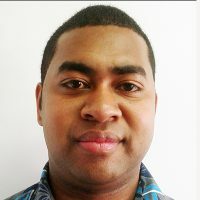 Vereivalu says periods of heavy rain and squally thunderstorms is expected and as TC Mona approaches and rain will become frequent across the Group with a risk of flash flooding. 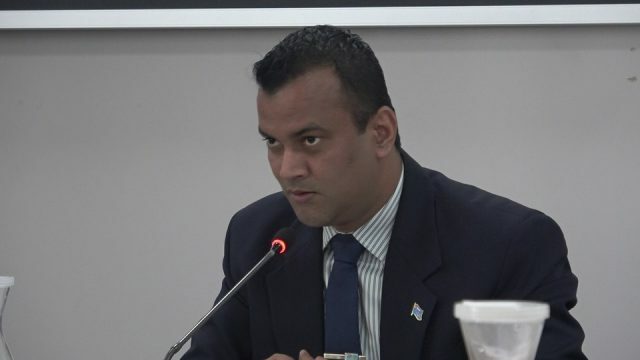 He says the effects of wind can cause damages to well-built framed homes which can blow away roofs, uproot trees, severely damage weak structures, cause loose objects to fly, damage electricity lines and poles and damage water infrastructure. 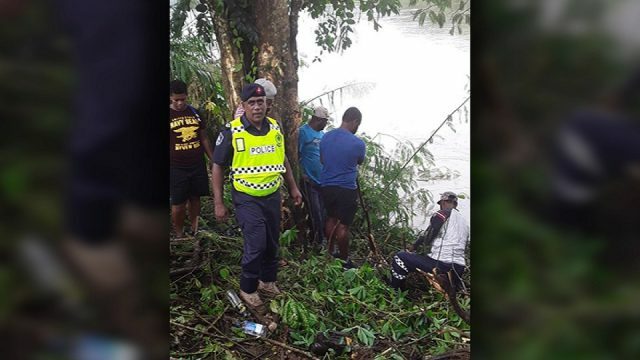 Meanwhile, a flood warning remains in force for all low lying areas, small streams and areas adjacent to major rivers of Vanua Levu.